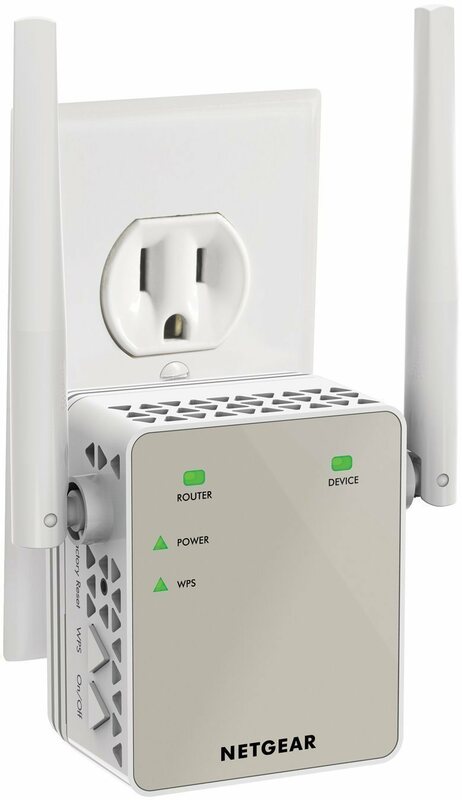 1 What is WiFi range extender? In today’s internet savvy and the social media-oriented world, everything runs on the internet and to keep things in sync; you need a good internet connection all the time. Internet is everywhere in our life. You want to shop; internet is there. You want to talk to your friend; internet is there. You want to use net banking; internet is there too. So, you can see that internet is crucial for us in the world we live. Whether it is online banking transactions, online bookings, online entertainment, emails and video calls, etc. made possible by the internet. Broadband internet is preferable over the traditional ADSL or Dial-up connections, and when you use it, you may want to use it on all of your devices like laptop, desktop, tablet, and your smartphone, right? In the early days, we used wires that directly connect to our computer and you could the access internet via broadband. But, as more devices are there in homes nowadays, Wifi routers come handy to share the same internet connection with multiple devices. You get a wire from your ISP that connects to your Modem, which further connects to a Router. That router makes the internet accessible on multiple devices that support Wifi. So, without many wires, you can use the same internet connection on all of your devices. If you live in a big house, you may notice that your Wifi signal doesn’t reach well to all corners of the house which causes slow and disturbed browsing/downloading experience. I have shared an article that talks about how to boost Wifi signals recently that you can read here. In that post, I have also talked about Wifi range extender which extends the range of the router to make sure the best signals in all the corners of your house. Let’s talk more about the range extenders. In the case of WiFi, the signal or information travels by the space rather than through cables or wires and hence are more prone to the attenuation or noise which causes the information signal to get weaker over the distance and the recipient cannot enjoy smooth internet connectivity. There arises the need of range extender or repeater. A WiFi range extender is a wireless repeater which expands the reach of the wireless LAN for better internet speed. It is placed in between the router and signal receiving client, which is on the other side of communication. If the client is receiving weak signals or no signal at all, range extender can boost the signal to make the signals stronger to avail better signals to the client. In the Indian market, there are a whole lot of options to choose from, but when it comes to looking for best wifi extenders in India, your search might be restricted around some specific criteria and performance factors. 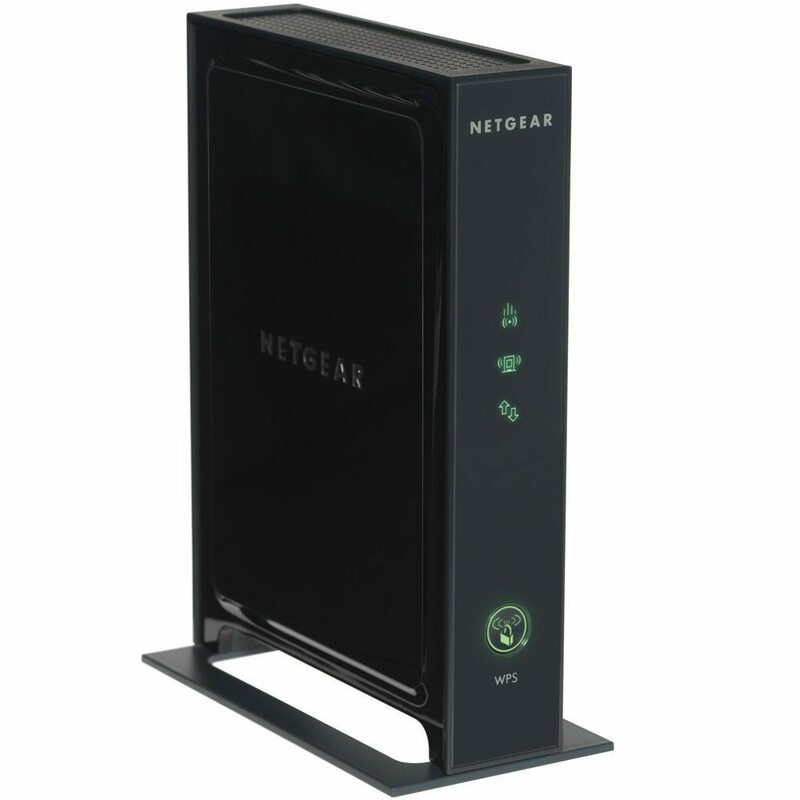 Netgear WN3000RP-200INS is first on my list of the best Wifi range extenders in India. It gives an extra boost to your existing wifi network and enhances the reach. 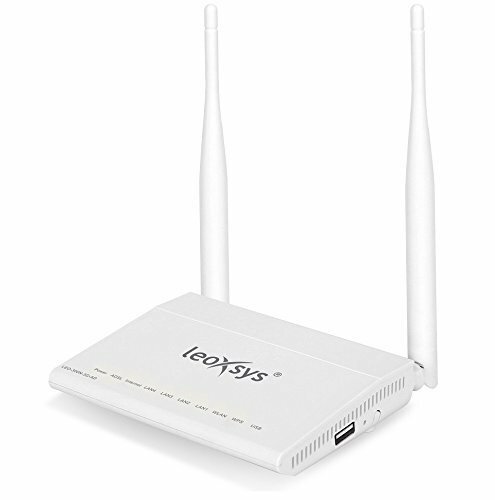 With its external antennas placed at the top, you can get the added wifi speed and reach. You can even connect a wired device with the help of Ethernet ports provided. Smart LED indicators predict the best location to choose for optimal WiFi coverage. It is the most rated WiFi repeater by the customers, and it is available to purchase on Amazon. 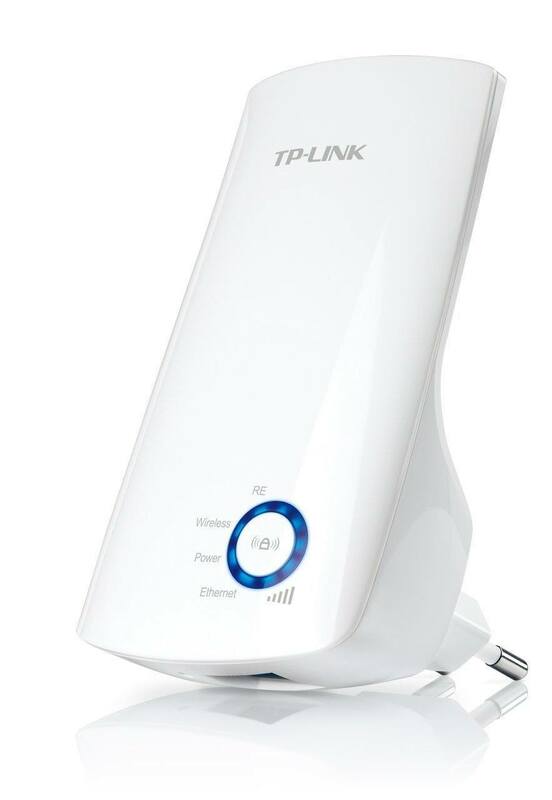 Our next contender in Best WiFi range extenders in India comes from TPlink. The repeater gives you 300Mbps N speed by eliminating dead zones. It has dedicated range extender button, and it is of miniature size with the wall mounting design. Connect a wired device to the Ethernet port to convert it into standalone wireless one. 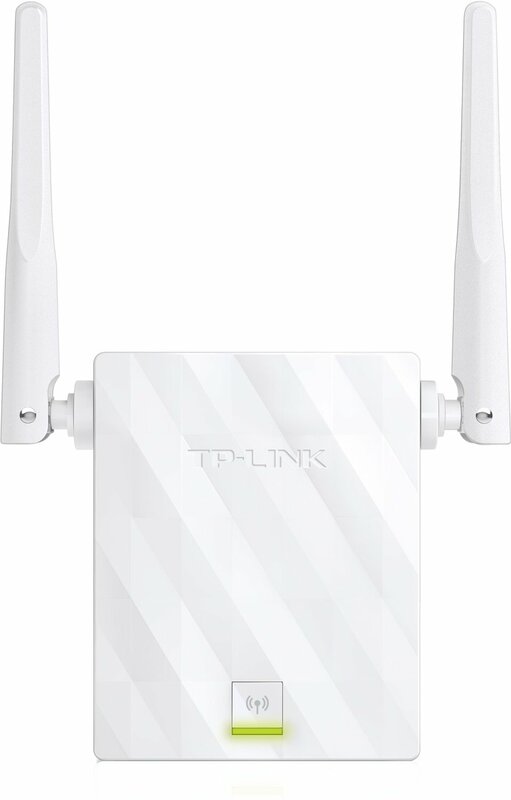 Never mind the compact size of TP-Link TL-WA855RE, because this small device is capable enough to give you the uninterrupted speed of up to 300 Mbps so that your every device can be remain connected at the every corner of your house or building. 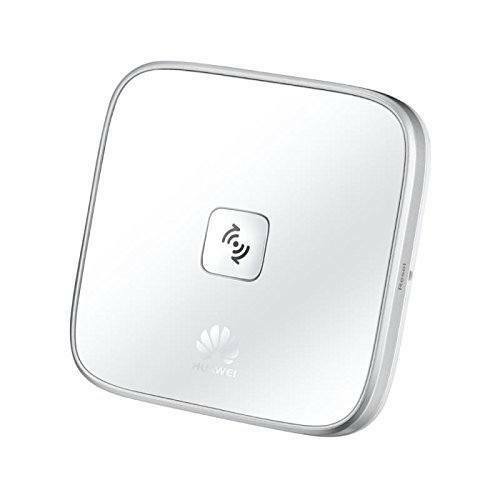 External antennas, range extender button and power schedule for energy saving make it the smart WiFi range extender. This elegantly designed wifi repeater is one of the most economical range extenders on our list of Best WiFi extenders in India. If you have a large home area and struggle connecting to the wifi around the corners, then Xiaomi wifi repeater will come handy for you. It doesn’t require any manual wifi switching hence selects the suitable source automatically. It can be inserted into the router itself using the USB port, and the LED indication confirms the successful pairing. It supports WiFi 802.11b/g/n which can give transmission speed of 300 Mbps. 2×2 multi-input and multi-output antenna confirm the extensive signal coverage. This single device can be used in three modes, namely: wifi router, wifi repeater, and wifi network adapter or WiFi client. So, without any further delay, get yourself this three in one extra smart router/repeater/network adaptor. Integrated power adapter and extra compact design make it suitable to be plugged into an electrical outlet hence reducing all those wiring stuff. Compact size is the advantage of installing it into a place where the signal is low or requires enhancement. Network security protocols and WEP encryption are there to make your connection extra secure and maintain your confidentiality. 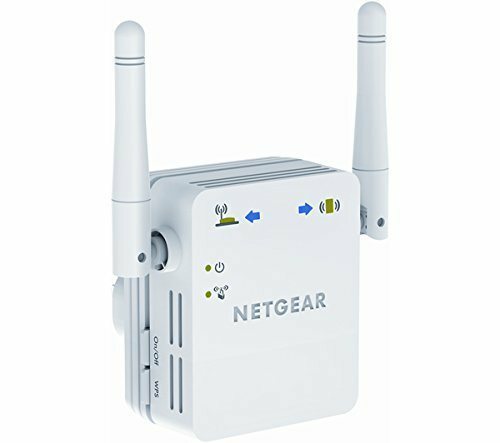 If you are more involved in HD video streaming and playing graphic rich games online, then you need to raise the transmission bar to at least 1200 Mbps and hence we have Netgear AC1200, which conveniently gets your iPad, laptop, smartphone connected to the internet. Right now it is the world’s compact AC1200 wall-plug wifi extender. Asus RT-N12 is suitable for both wired as well as wireless connections. It has been fitted with two 5dBi gain antenna to provide higher coverage, which is good enough for a healthy internet connection to pursue Video calls, watching HD videos and playing online games. It comes with detailed setup instructions which follow the interactive GUI for the easy installation and maintenance. 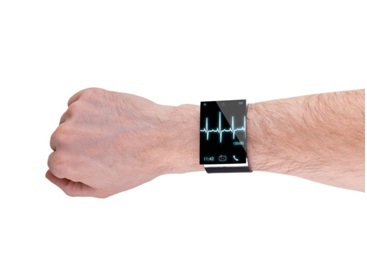 Leoxsys gives you full value for the money because of being able to be robust about the usage. 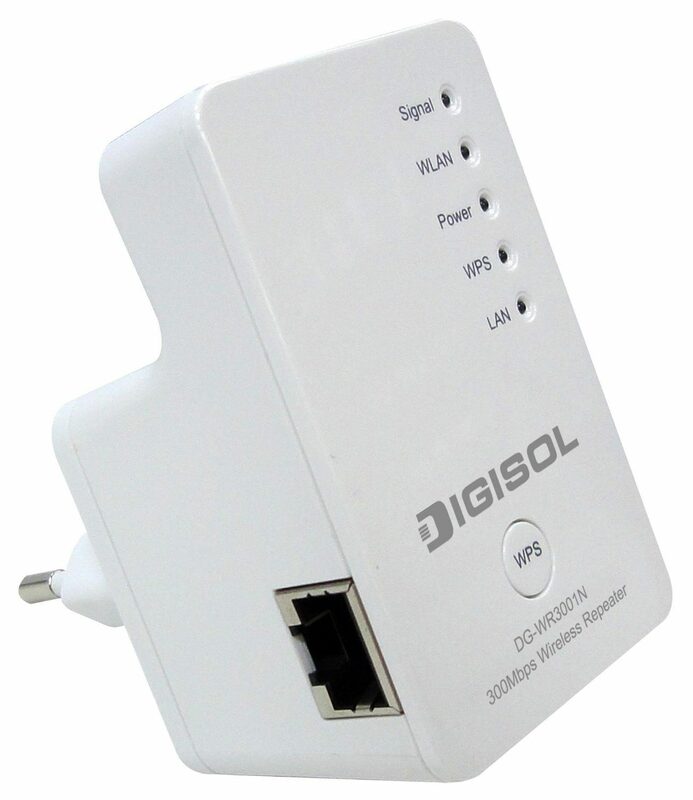 You can use it as ADSL modem, Wireless router, four-port switch and wireless print server. Multifunctional WiFi repeater can give you transmission rate of up to 300 Mbps and maintains 24X7 uninterrupted internet. It allows the users to share printers, USB storage over the FTP server for a local network. One more candidate for the NETGEAR family and it’s the last in the listing of 10 Best WiFi extenders in India. Along with the WiFi network, it allows you to connect up to 4 wired devices. 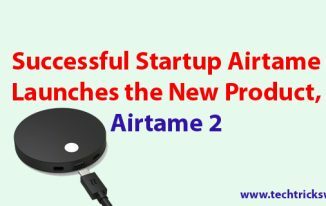 It can work with any normal router configuration to give splendid wifi experience over laptops, smartphones, home theater system, etc. Range extenders come handy when you are facing low signals from your very own Wifi router. These 10 Wifi range extenders in India are one of the best range extenders in the market that you should check out and choose the one as per the requirements. And it will help me to choose for my broadband connection. BTW, Great list of wifi extenders. You have mentioned different types of wifi extenders of Asus, Digisol, huawei, tp link, and net gear. a great list of wifi range extenders. I am using a TP Link and its working fine. 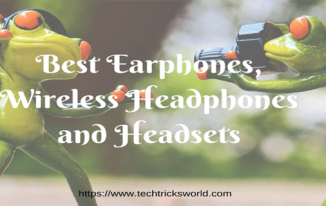 It is cool post, really many of them suffer from the problem of less range of wi-fi, the solutions shown here are really awesome, i would definitely try them out, than you for sharing. A great list indeed! I am looking for a wifi router and I can easily select a router from this list. thanks so much for sharing this article. Hello Atish, your blog is very helpful for choosing a right repeater. your blog also helped me because, I am getting some problem with my repeater from few days and i was thinking to buy a new repeater hence, your blog has solved my problem. I agree with your point about Internet. Internet has become the part of our life and we cannot think our life without it. This is a great list of Wi-Fi range extenders. One of my friends is using “Netgear WN3000RP-200INS” and this is just awesome. It really provides an extra boost to the existing Wi-Fi network. Overall, A Nice post and thank you so much for your time sharing this with us. Thanks for this list. You mentioned here all the best wifi range extenders. Personally, I like Netgear and TP-Link, I’m using them both. But here I read some more good wifi routers which are available in our India. Please keep sharing such good stuff. I have tried Netgear and TP link both, and I think both of them are good but some of ISPs like BSNL recommend Netgear over TP link. The next I would love to try is Xiaomi’s product, since I am using Xiaomi smartphones and quite impressed with the quality, I think this also would be a great gadget from the company. I personally used the TP-Link and Netgear. Performance and Features of both are almost same. However I prefer TP-Link. I also use OpenWRT & DDWRT on some of my routers. I have tried Netgear once but I am currently using Tenda150 Mbps Wireless Router as of now which was gifted by my colleague. It works really fine and I didn’t face any problem as of now. The only downside will be the range of Wi-Fi network. I would like to try is Xiaomi’s product, since I am using Xiaomi smartphone (Redmi 1s) and it looks like give it a try product from them. Thanks for the comment, Gurunath. I live in a rented flat so I don’t get any signal issue as my wifi router is well enough to send signals all across. But, it’s really good for those who live in a big house. Xiomi is good indeed. Do try it out! Hey, this is an amazing list of range extenders, Atish. My house is big and my wifi router is not able to send signal in all corners. Therefore, I bought TP link’s range extender, and its working quite great. I loved this post. Thanks for sharing Atish. These are not just the best wifi range extenders in India but these are the best ones everywhere. Thanks for the comment, Rahul. Yes, these range extenders are the best ones, and that is why I chose them. I intend to install a range extender. I need some clarifications. Kindly help. 1. I do not have broadband router. 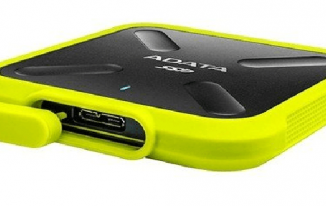 I am using portable 4G Hotspot provided by Airtel. Do the range extenders listed by you improve the signals from this Hotspot? 2. Secondly, I also use wifi personal hot spot from my iPhone 5s and Samsung mobiles. Are the range extenders compatible with these mobiles? Though I have not tested range extenders to increase the signal strength of hotspot, I am sure it will surely improve the signal because after all, the mobile hotspot or 4G hotspot are kinds of Wifi routers only. Hey, nice guide, thanks for clearing my confusion. Now please solve my query. i need wifi network on my 3rd floor room. i have router at ground floor, in that case should i use two extender or is there any other cheap trick available. thanks again. Try to install the router on second floor, and you will get good signal on first, second and third all floors quite well. If by chance you are not able to move the location of your router, try to see this post => http://ttw.tips/2bsAOQE. If nothing helps, Range extender will be the only way. I personally use Asus RT-N12 D1 Wireless-N300 on my office. I was previously using Netgear. ASUS’s range is far better than Netgear, so have started using it. Thanks for the detailed review article. Such a nice guide Atish. You are writing amazing guide. Will helpful to many who are facing poor wifi signal at home. Found for as low as $50, the dual-band D-Link DAP-1520 plugs right into any wall socket and can extend your router’s coverage area at the push of a button. It is ideal for power outages or factory resets—and monitor the traffic on your network. Hello Allen, Thanks for the suggestion. Very much needed list. I am too looking for a wifi router but earlier i used TP-Link but i didn’t find it effective at all.Netgear is far better option i believe. Why do you want to change to the other one? Any problem with the existing router? Thank you so much for sharing this wonderful article and Wifi extender is really important for everyone, who is tech savvy. I was looking extender for my home for a long time; suddenly your article got my attention. I got some important answers to my questions and it solves my problem.